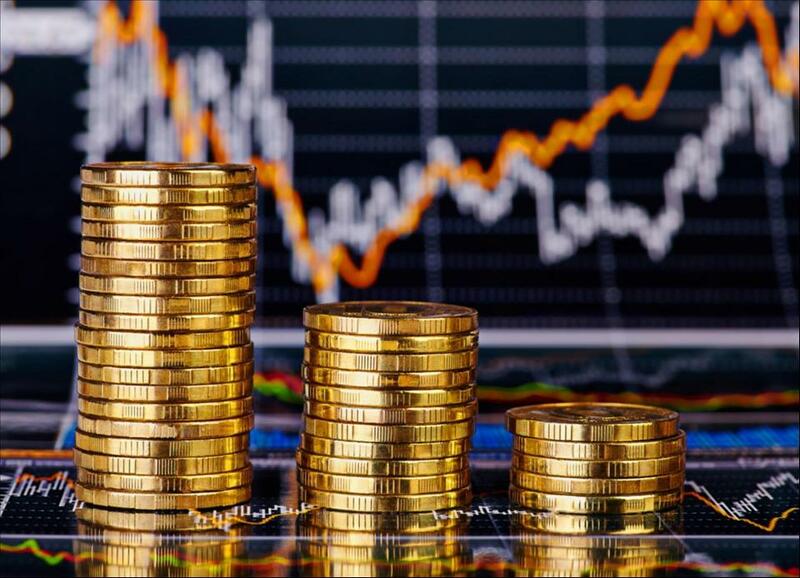 Kazakhstan's international reserves in March decreased by 2.97 percent compared to the beginning of the year, making up $86.01 billion, Trend reports via Kazakh media. According to preliminary data of the National Bank of Kazakhstan, gross international reserves of the country decreased by 12.59 percent to $27.03 billion, including net international reserves declining by 12.79 percent to $26.55 billion. At the same time, assets of Kazakhstan National Fund amounted to $58.98 billion, an increase of 2.19 percent since the beginning of the year. Assets in freely convertible currency decreased by 27.32 percent to $12.02 billion. Also, assets in gold increased by 4.33 percent from the beginning of the year to $15.01 billion.